Year 1936 PECO: Perry Equipment Corporation (PECO) is founded in 1936 by Mr Perry Senior and starts to manufacture oil filters for compressors, pressure vessels and replacement elements for the oil & gas market. 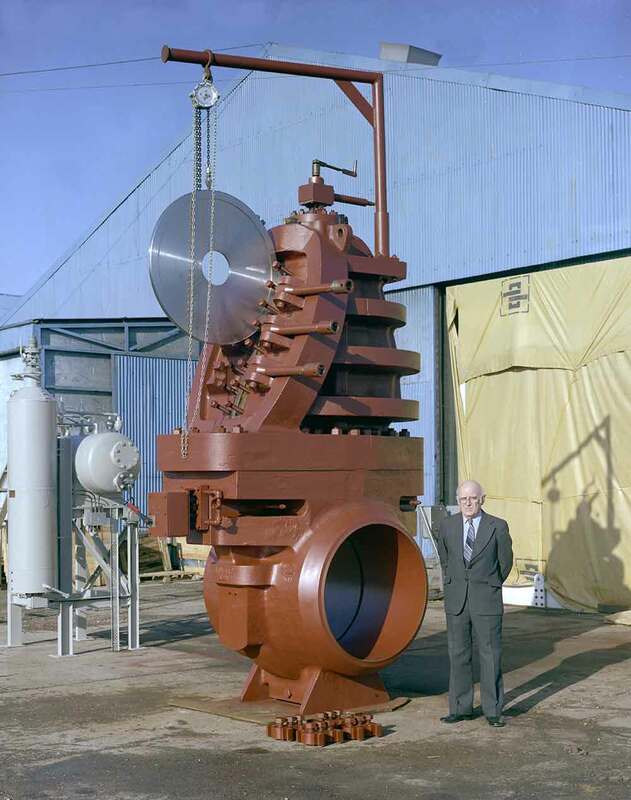 Year 1973 ROBINSON: PECO acquires the ROBINSON Orifice Fitting division from White Consolidated Industries, the company's first entry onto the Gas Measurement Business. Year 1983 HEECO: PECO acquires HEECO International Limited and changes the name to Perry Equipment Limited (PEL); PECO has offices in the USA and opens in the UK, in Thetford Norfolk, an orifice business solution centre. Year 1999 FMC TECHNOLOGIES: The UK subsidiary is sold to FMC TECHNOLOGY Inc. and Thetford becomes part of FMC Measurement Solutions with the headquarters based in Erie, USA. Year 2011 FLOW METERING COMPANY: FMC Technology sells its UK orifice business solution centre to a group of European investors, who rename the company into Flow Metering Co (FMC); FMC becomes one of the leading companies worldwide in Differential Pressure Flow Metering solutions.